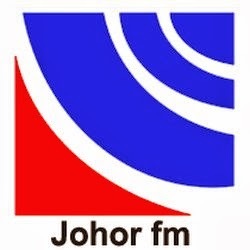 Johor FM is "Permata Selatan" broadcasting live from Johor Baharu, Johor. It has been rebranded with a new look, more warmth, new DJs and new talk show programs format. 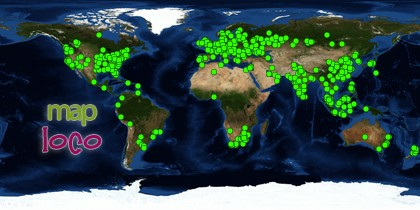 The radio will be online for 18 hours a day from 6.00 am till 12.00 midnight. After midnight and before 6.00 am the programs will be taken over by Nasional FM.